13. Encore Une Fois (Future Breeze Edit) – Sash! A man working in the music industry at the height of the Britpop music craze goes to extremes in order to find his next hit. 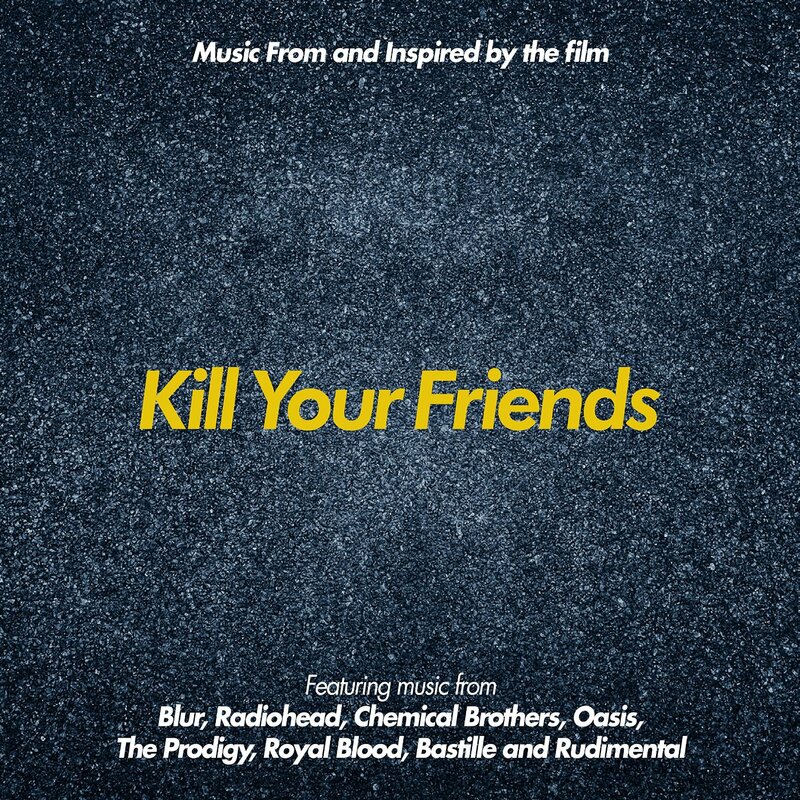 The movie soundtrack of Kill your Friends will be released on January 15, 2015.